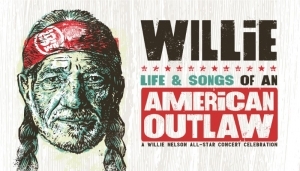 The tribute concert—Willie: Life & Songs of an American Outlaw—will feature newly announced performances by Chris Stapleton, Emmylou Harris, Eric Church, Jimmy Buffett, Bobby Bare, Jamey Johnson, Lukas Nelson, Margo Price, Micah Nelson, Nathaniel Rateliff, Ray Benson and Steve Earle. 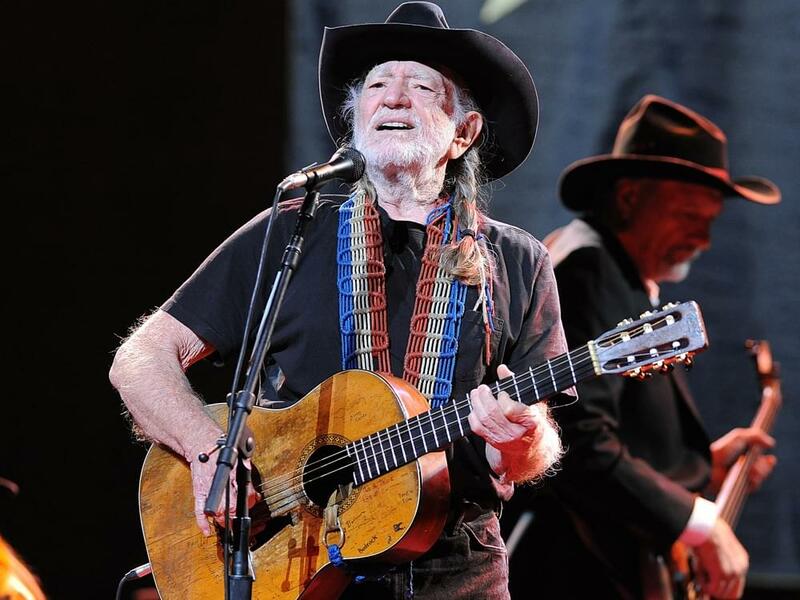 Previously announced performers include Alison Krauss, The Avett Brothers, George Strait, Jack Johnson, John Mellencamp, Kris Kristofferson, Lee Ann Womack, Lyle Lovett, Norah Jones and The Little Willies, Sheryl Crow, Susan Tedeschi & Derek Trucks, and Vince Gill. Willie is also set to take the stage. 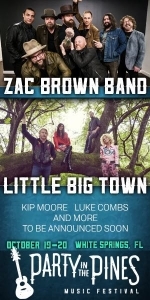 Additional tickets have been released and are on sale now.